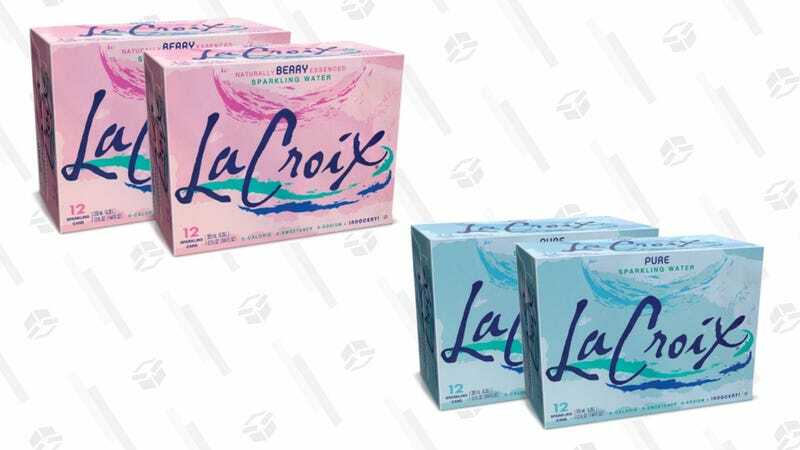 If you’re just as addicted to LaCroix as the rest of us, you can crack open 24 cans for just $10 from Jet. A 12 pack would typically set you back around $8 on other sites, so $10 for 24 isn’t too shabby. This sale is only valid on the Berry and Pure (unflavored) cans, so if you’re a fan of those, you might as well stock up.